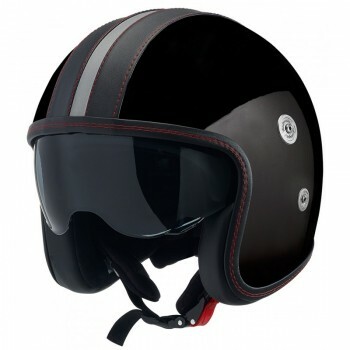 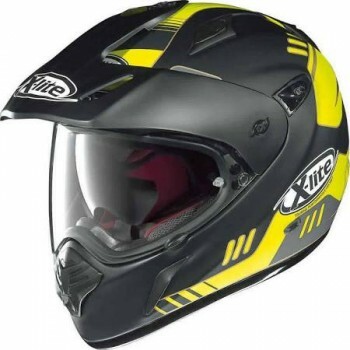 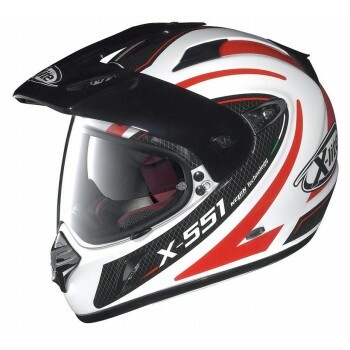 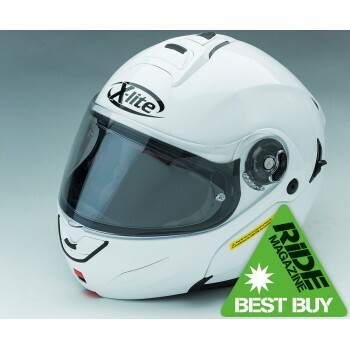 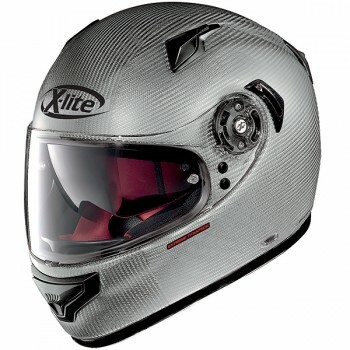 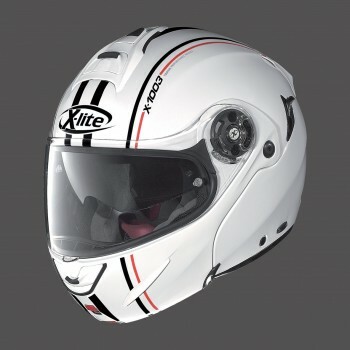 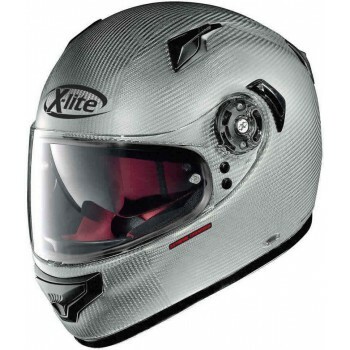 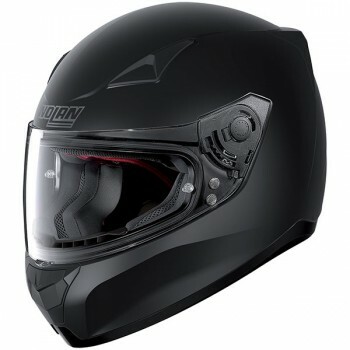 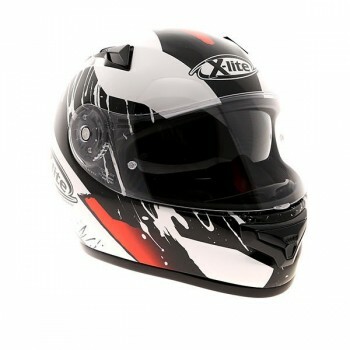 The X-Lite X-1003 is the flip-up helmet with a composite fibre shell; 3 outer shell sizes, an innovative design and the best technical solutions for the more demanding touring motorcyclist. 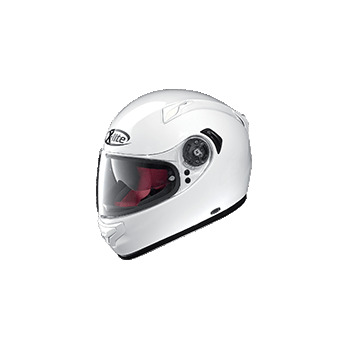 With its full ventilation system (TVS), it offers optimum comfort even during long trips and in the most extreme conditions. 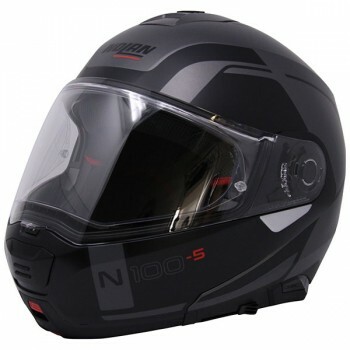 The X-1003 has been approved P/J homologation and in addition to this it is provided with a Dual Action double safety chin guard opening system, Microlock2 retention system, VPS sunscreen and is set up to be equipped with the N-Com X-Series BX4 PLUS communication system. 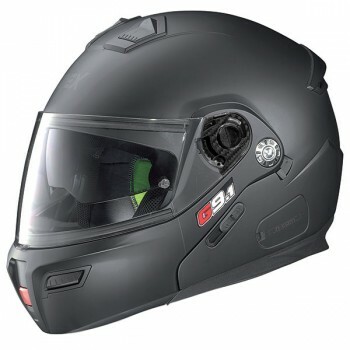 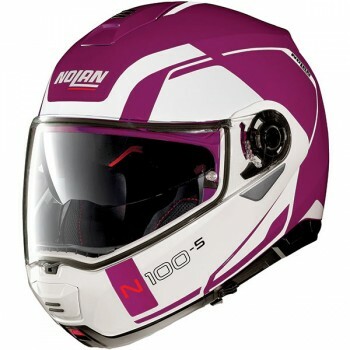 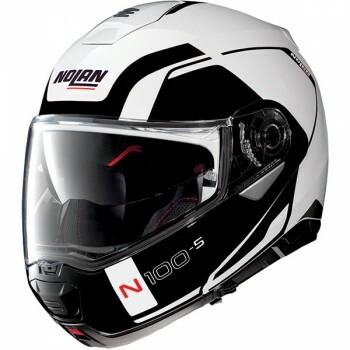 Also fitted as standard equipment is a Pinlock ultra-wide visor allowing the motorcyclist to enjoy an expanded field of vision and an anti-fog inner visor. 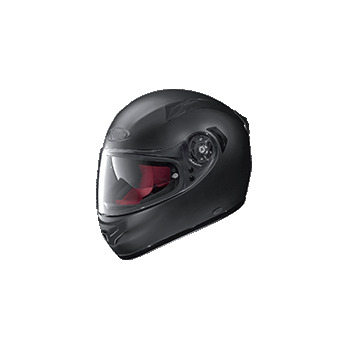 Another important item is its comfortable inner liner which is fully removable and washable and has been conceived with the best fabrics. 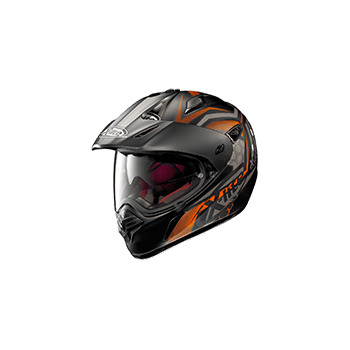 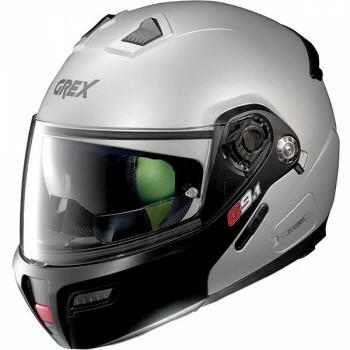 Flip front helmet safety approved as both a full face and open face helmet.